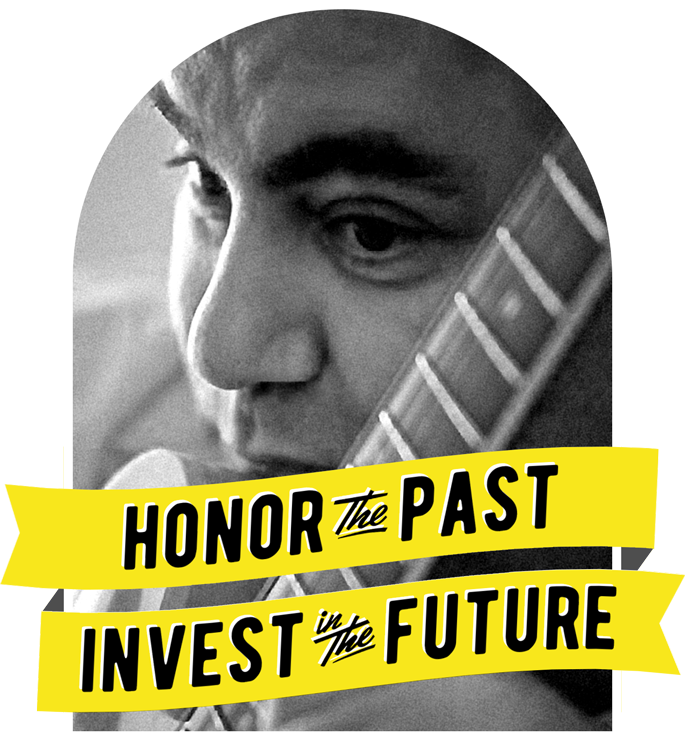 Clifford Antone Foundation – A 501(c)(3) non-profit in Austin, Texas dedicated to preserving our music culture and community by caring for our elders and investing in our youth. 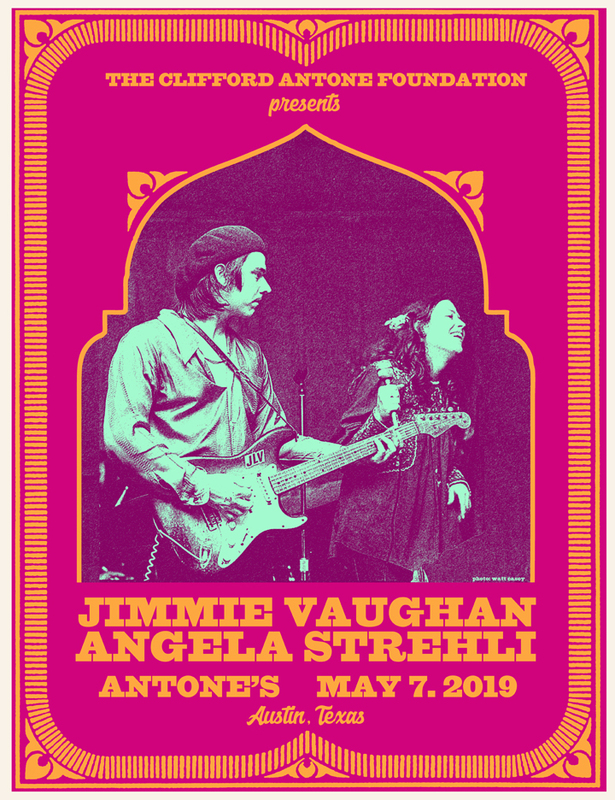 The Clifford Antone Foundation is excited to host our Spring Members Event on Tuesday, May 7th at Antone's Nightclub with musical performances by two of the club's most notable legends, Jimmie Vaughan and Angela Strehli. Few artists made a larger impact at Antone's first location - not to mention the club's eventual success in spreading blues around the globe. As the Clifford Antone Foundation prepares to announce a huge project in the spirit of the original club, there are no better artists to play our next members event than these two musical icons. You won't want to miss this momentous occasion! This is a members-only event. Become a member now right on our website! Housing Opportunities for Musicians and Entertainers (HOME) was formed by a group of concerned women in Austin, Texas, for the purpose of providing housing aid and assistance for musicians in need. AYW provides young people with opportunities to build careers, strengthen communities, and improve the environment through education, on-the-job training, and service to others. PPF’s mission is to provide encouragement and support for youth and young people at the beginning of their musical career; and help provide care and safety for elderly musicians at the twilight of their career. Anthropos Arts was founded in 1998 to provide high-quality music education for low-income and at-risk students. Anthropos Arts brings top professional musicians from diverse music genres to give free music lessons, workshops, and performance opportunities to students in middle and high schools that have high rates of poverty.  MyMusicRX provides bedside and online music medicine programs that engage hospitalized kids of all ages and diagnoses, relieving stress, anxiety, and perception of pain. MyMusicRx.org empowers seriously ill kids and teens to shift, plan, and grow – through music. Patients can select from exclusive videos, games, and music lessons based on how they want to feel.  Austin Recovery has offered compassionate treatment to individuals and families since 1967. The organization is a community based, nonprofit provider of substance use disorder treatment for adult men, women, and parents with small children. Rehab services include 30 and 90 day residential treatment, outpatient care, aftercare, and an alumni association network. Family support and intervention referrals available upon request. Clifford Antone Foundation T-Shirts/Hats/Posters and more! If you are interested in making a special donation or learning about additional ways to get involved, please contact us. Sandi & Gary Clark, Sr.